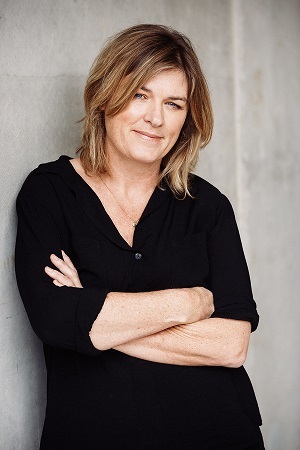 Kelly is the Chief Executive of South Pacific Pictures. She oversees the management and direction of the company and all its productions. She is also responsible for generating and maintaining key relationships with South Pacific Pictures' shareholders, distributors, production partners and industry bodies.